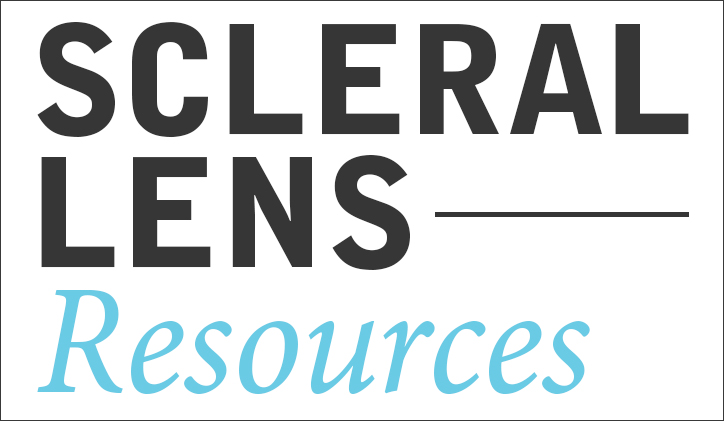 From myopia management to sclerals to cross-linking, read on for highlights from this year’s meeting. Patients should comply with the proper use of hydrogen peroxide and multipurpose solution care regimens. Do you feel that it is necessary to have an optical coherence tomography (OCT) image to fit scleral contact lenses? A panel talks myopia. From practice insights to treatment options, they tackle it all. Sponsored by Visioneering Technologies, Inc. 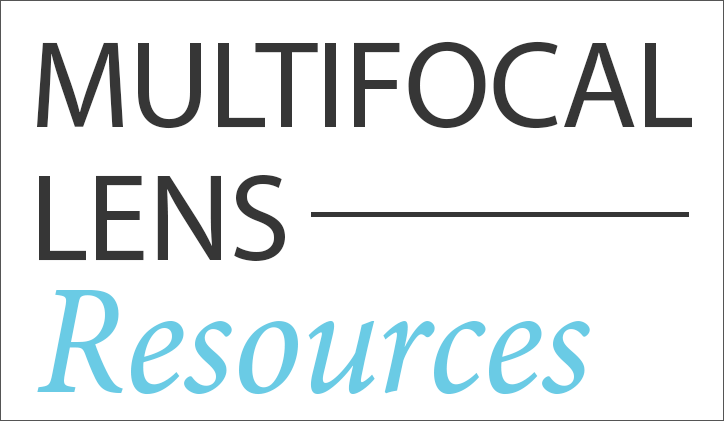 Useful and informative content about the scleral and multifocal lens categories, including articles, useful links, and more. 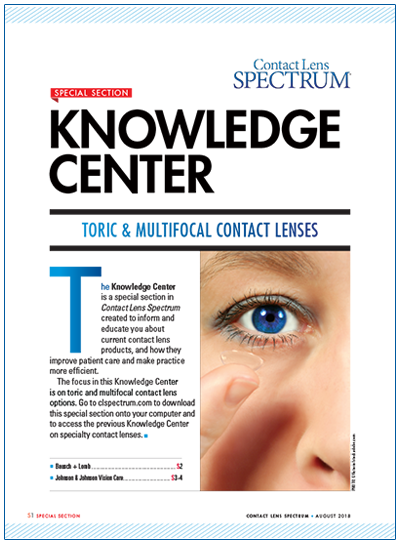 Access our annually updated supplement to Contact Lens Spectrum, sponsored by Johnson & Johnson Vision Care, Inc.